Screenie is KB’s personal tribute to renowned pop artist Andy Warhol. 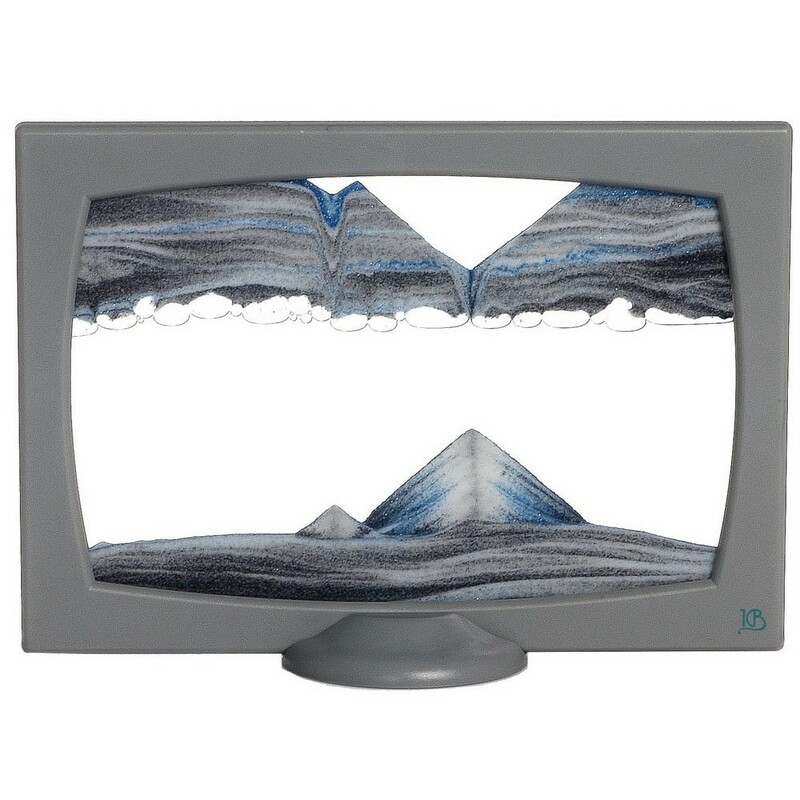 Through inspiration of the funky and colourful 1970’s TV screen KB brings you the smallest art form in the collection and only piece with a plastic housing. Our smallest artworks have the same magic as the bigger pieces. Once the air is regulated perfectly, it can last up an hour on one cycle producing spectacular mountains, valleys and dunes. This is the perfect budget gift for any occasion being a great carry on size. All parts are 100% Europe made hence expect the same top quality provided through our entire collection.